Say what you want about JD, but the company’s Single Barrel releases, which debuted in 1997, really did play a role in bringing ultra-premium whiskey to the masses. Today, JD Single Barrel remains on the top shelf of many a back bar, and collectors snap up the bottles — reasonably priced but each a unique slice of Lynchburg, Tennessee — sometimes loading up on dozens of different expressions. As with black label, the whiskey is bottled with no age statement — but the company says only 1 out of 100 barrels of JD go into the Single Barrel program. Each bottle of JD Single Barrel will be a bit different of course, but this one makes quite a nice impression and stands as a marked improvement over standard grade black label Jack Daniel’s. It’s sharp at first… (At 94 proof this is a lot closer to the JD that Frank Sinatra must have enjoyed in his day. Jack was sold at 90 proof until 1987 and has been diluted twice since then, down to the current 80 proof.) But give it a little time (and perhaps some water) to open up and it really shows its charms. The nose offers rich toffee and caramel notes touched with cinnamon, really amazing depth here, with just a touch of charcoal to add some smokiness. The body pumps things up further, layering on notes of orange peel, cloves, and gentle dusty lumber notes. The ultimate impact isn’t exactly complex, but it is well balanced and features a wealth of happily integrated flavors. 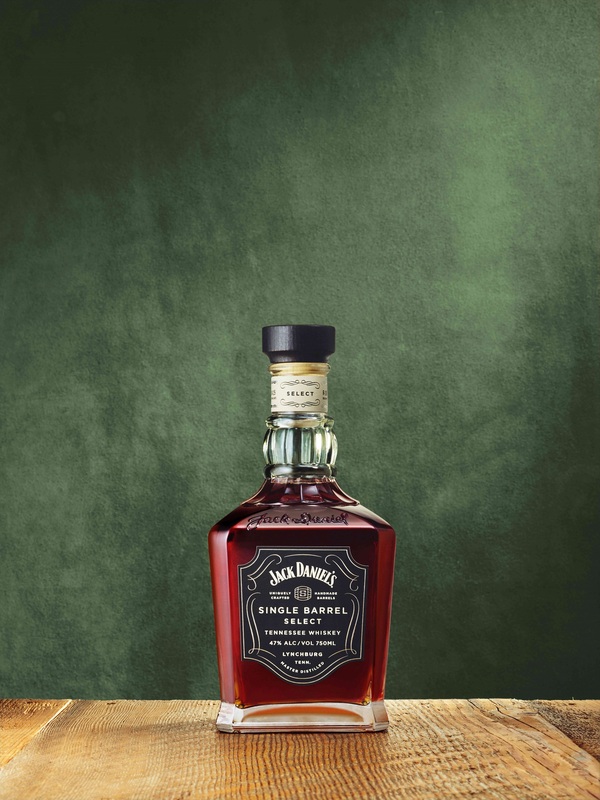 The finish is moderately long and soothing, blending sweet and spice together in a wholly satisfying way that ultimately shows, hell, this is why so many people love Jack Daniel’s. Contrast with a different barrel (and less upbeat results) from 2009. 94 proof. Reviewed: Rick L-14, Barrel M-5425, Bottled 9-23-14. Tried it on beverage depot liquors. It is bold flavor. No surprise that Jack Daniels makes a delicious whisky. golly, old weller antique cut down a bit has better flavor. avoid. I have a 1997 bottle of Jack Daniels Single Barrel 94 proof that came in a wooden box. I was wondering what the value of this bottle is. Almost exactly what you paid for it. It’s not old enough to have any added value.